Here is an incredible resource for learning Zulu in a fun and practical way. 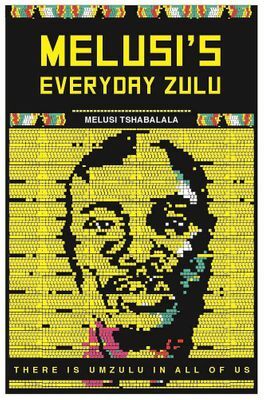 I have bought his book which is excellent and I check out his Facebook page daily to get my daily Zulu word. Check out the word ufuzela or scorpion to get a feel for the humour and insight. I do love this page which makes learning fun.